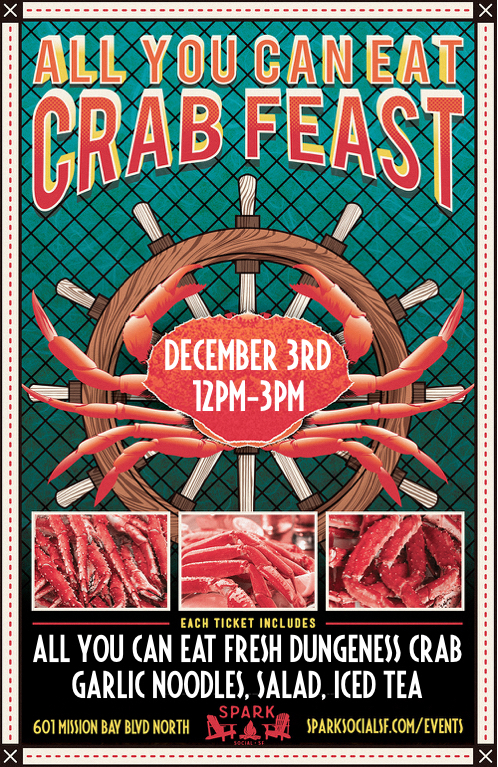 The most wonderful time of the year: crab season! 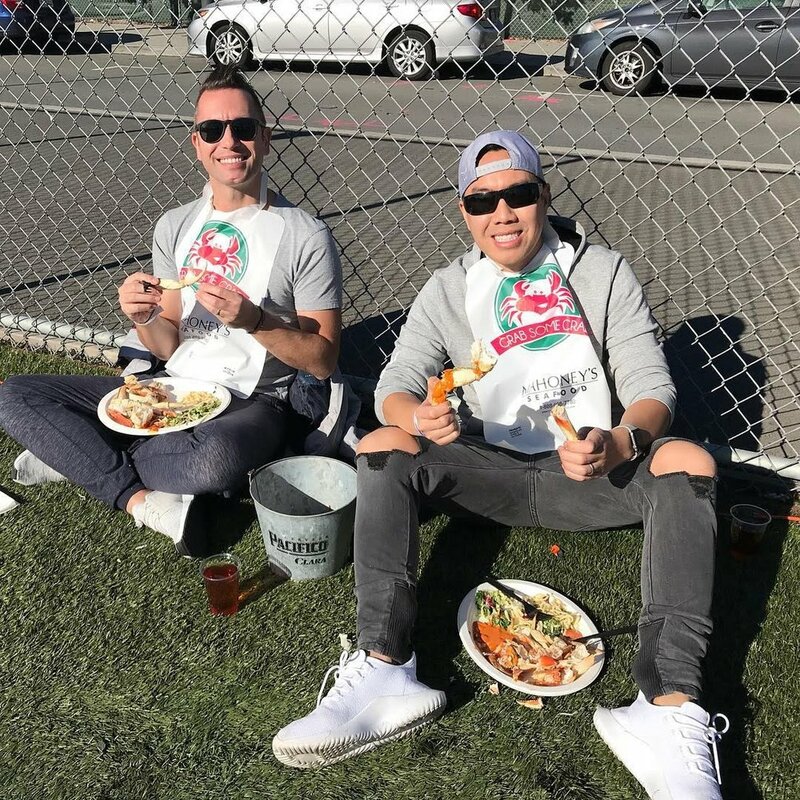 SPARK hosted a second annual Crab Feast, with ALL YOU CAN EAT Dungeness crab legs, garlic noodles, salad, and iced tea! Guests paired their plates with draft beer or a housemade carafe of sangria from the bar for a perfect feast. Family and friends came to crush some delicious crustaceans with us! SPARK had MOUNTAINS of huge Dungeness crab legs. Our crabs are caught off the Alaskan coast, cleaned, shipped frozen, cooked to coral-red perfection, and served cool, in the shell. 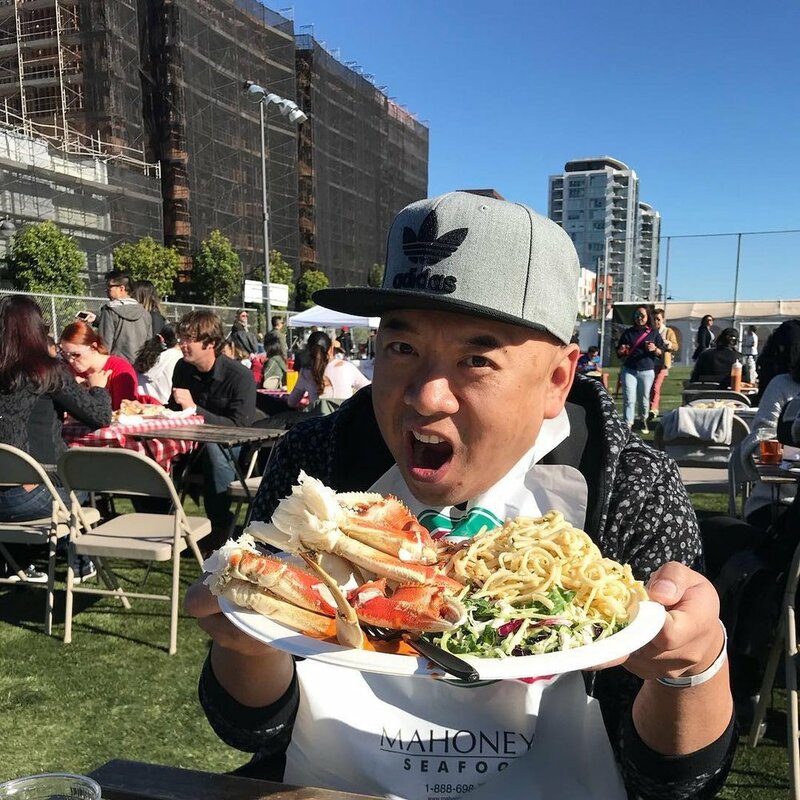 Guests slathered their crabs in housemade creamy salsa brava or twirled a forkful of sweet crab meat into garlic noodles for the ultimate bite.